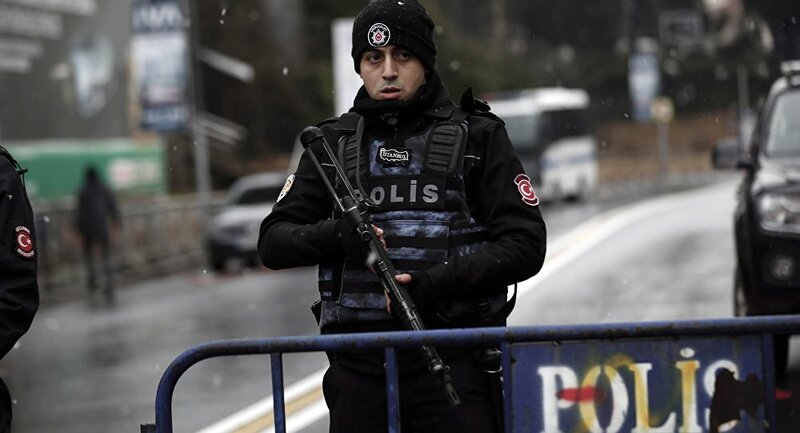 Turkish security forces carried out 68,464 counter-terrorism operations in the past 12 months, according to Interior Minister Suleyman Soylu. Speaking to state-run Anadolu news agency on Thursday, Soylu said some 40,000 of those operations targeted the outlawed Kurdistan Workers’ Party (PKK), 25,000 were carried out against the followers of the Gulen movement and 2,109 against the Islamic State of Iraq and the Levant (ISIL). With the government considering the group as a terrorist organization, more than 126,000 people were detained over Gulen links over the past year.